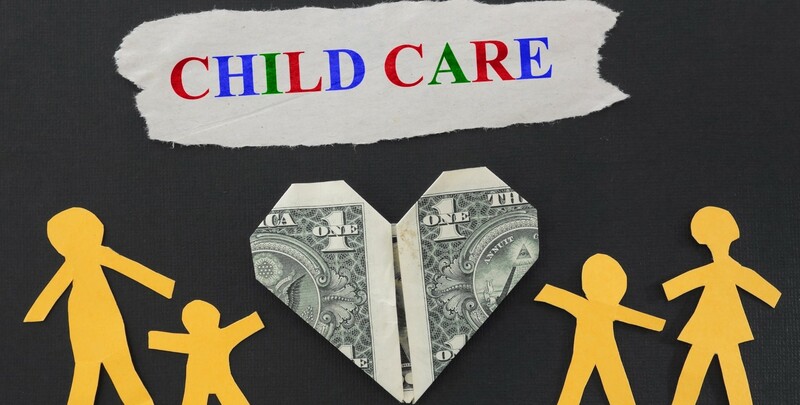 eligible childcare or other qualified dependent care expenses. their employees in the most cost effective method. qualified parking expenses with pre-tax dollars. certain qualifying events where the coverage would otherwise end. the insurance policy or similar third-party contract. 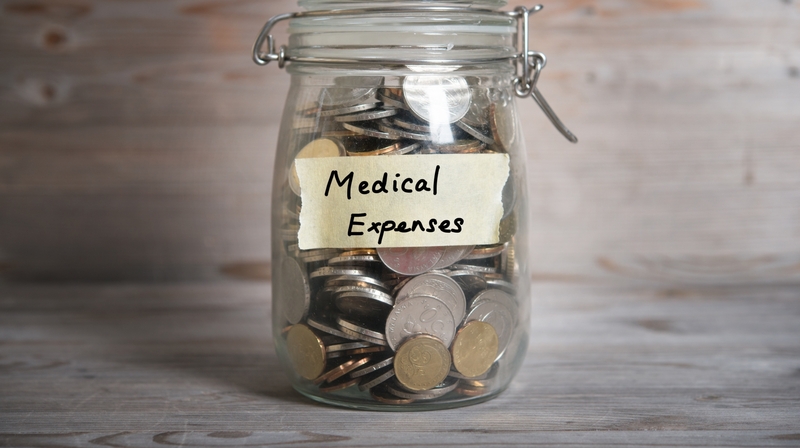 Allows employees to pre-tax their qualified insurance benefit premiums. BMS LLC of Louisville, Kentucky was started on August 1, 1995. Specializing in Third Party Administration services, BMS has always prided itself in quickly addressing the needs of its clientele including employers, their employees, and the insurance agent/broker community.